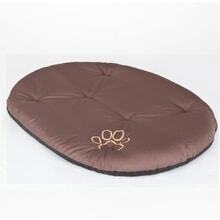 You bought your dog pen or kennel? 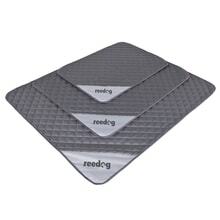 You need it to equip high-quality, durable pads or mats. In our specialized e-shop you choose. 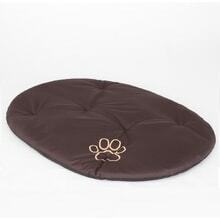 We have prepared a good pads for dogs that will give them the necessary support. 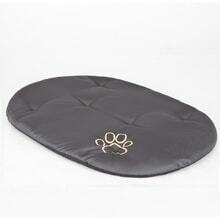 Choose a quality pad for your dog. 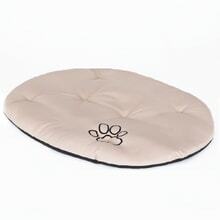 Pet pad REEDOG Slim is suitable as a covering for the doghouse.